Mahindra and Mahindra has been in the automobile industry for over 70 years now. The company launched Mahindra Bolero in the year 2000 and still continues to produce various models. Mahindra Bolero Inavder is one such model which has been in the market for quite some time now and has given very good results. It is an SUV and has a very good mileage. The car has been designed in a way that it’s spacious and meets customer’s comfort level. The car can accommodate five people comfortably. This car can is best suited for long journeys as it is spacious and has got a very good mileage. Mahindra Bolero Invader is one such SUV which can be bought at a very reasonable price. You no longer have to go around looking for batteries for your car when you can find them all at one place on our website. 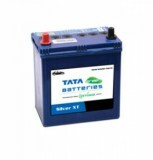 You can get some of the best deals for buying Mahindra Bolero Invader DX Battery online on our website http://www.everyonechoice.com/. 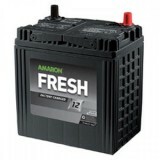 Our website is one of the best platforms to compare and contrast batteries provided by different dealers. 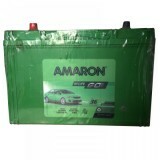 At everyonechoice.com, we give great importance to high quality and provide our customers with great deals. We also have the facility of home delivery services (with no extra charges) to our customers in Delhi. So do check out our website to find the best deal for your Mahindra Bolero Invader. 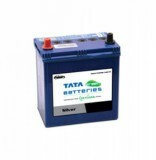 Mahindra Bolero Invader Car Battery price in Delhi, India is also found with us.